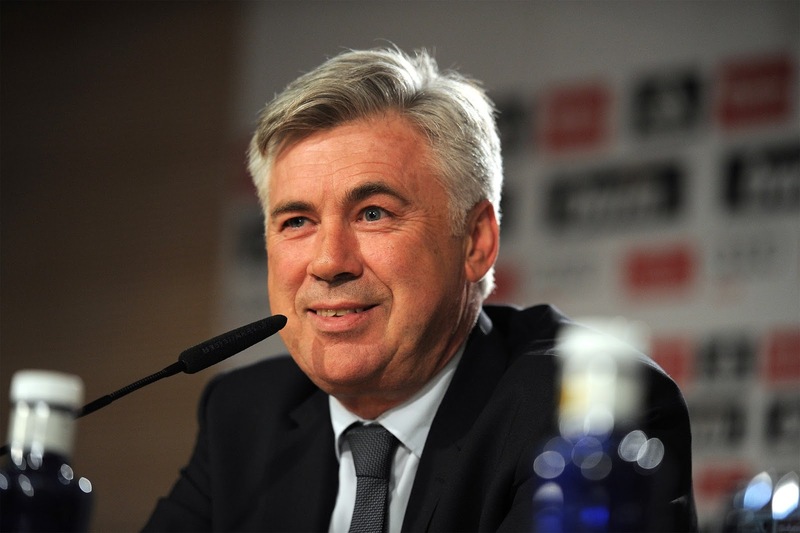 Carlo Ancelotti has confirmed he intends to complete his year-long sabbatical before returning to club management. The Italian, who left Real Madrid last season, had been linked with the vacancy at Liverpool created by the sacking of Brendan Rodgers. However, with Jürgen Klopp set to be appointed at Anfield in the near future, Ancelotti admitted it has always been his intention to take a year off. “I enjoy my time now but, of course, I want to come back to manage - to work - because it is my passion,” he said at an event at the National History Museum in London on Tuesday. In a separate interview with French newspaper Le Parisien, Ancelotti suggested he could be open to a return to Paris Saint-Germain, where he spent two years before moving to Madrid in 2013. “Why not? I have very good memories of Paris, PSG, I have good relations with everyone, with Nasser [al-Khelaifi, the PSG president],” said Ancelotti. Ancelotti, who had back surgery after leaving Madrid in the summer, has been spending his time in the United States recently and posted a picture of him having dinner with Frank Lampard and Andrea Pirlo on his Twitter account last month.